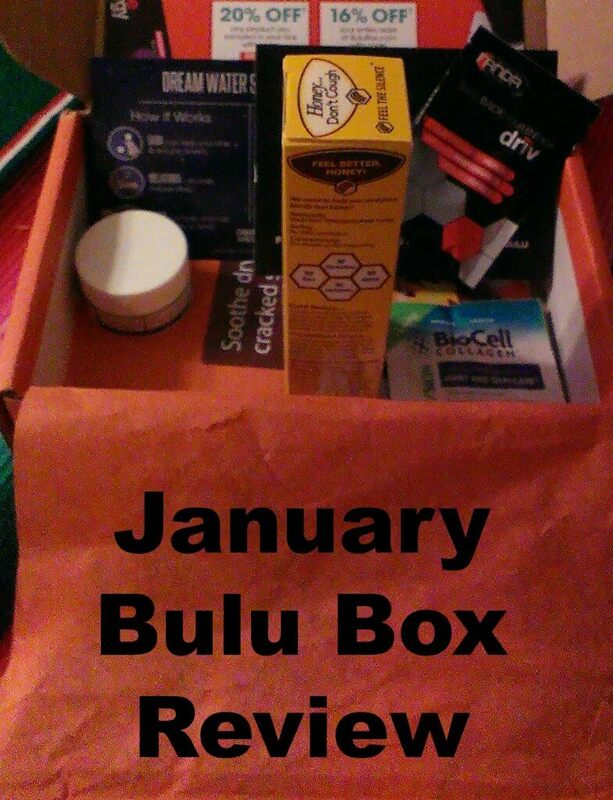 This is the second month of my three month Bulu Box subscription (see my December review). 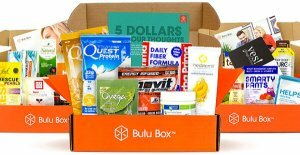 For those who are not familiar, with this service, Bulu Box is a monthly subscription that provides you with samples of vitamin, supplement, health and weight loss products! 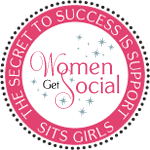 You can choose from the regular Bulu Box or the Bulu Box Weight Loss. 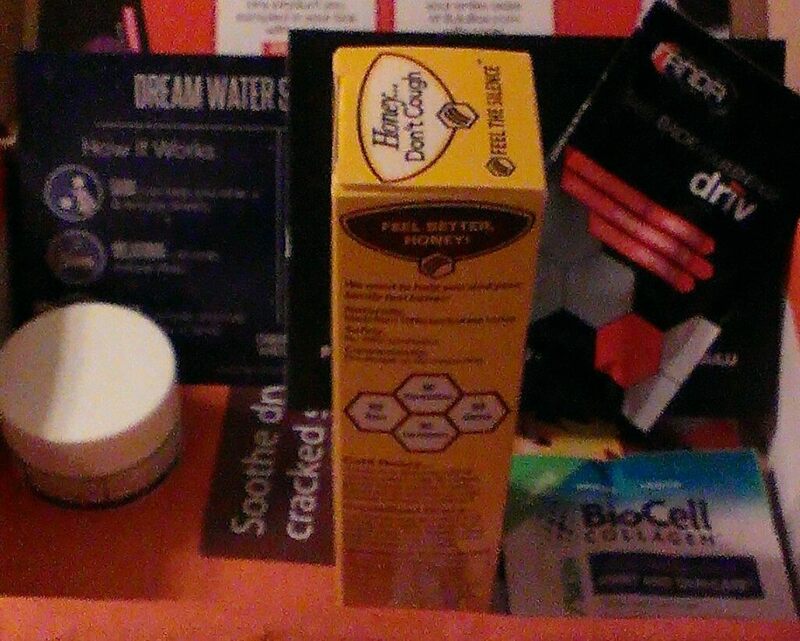 After you try the samples, you can review them on the Bulu Box website. You earn 10 points for every product you review and you can use your points towards the purchase of full-size products in the Bulu Box store. Once again I thought the box had a nice variety of products. 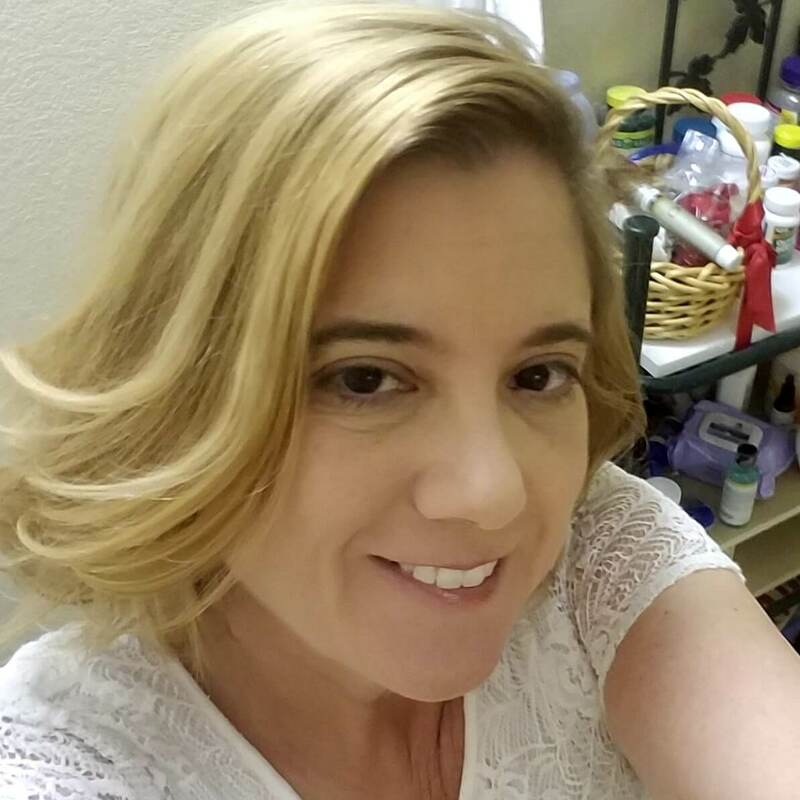 There was a full size box of buckwheat honey packets, a little pot of cracked skin creme, a packet of sleep water powder and a sample of chocolate peanut butter whey protein. There were also a few different types of supplements. I do think there is a little bit too much focus on energy products in every box, but Devin loves the stuff, so I can’t complain.